I often come across great resources whilst surfing the net and so I thought I'd share a few here. Know of a great resource that should be on this list? 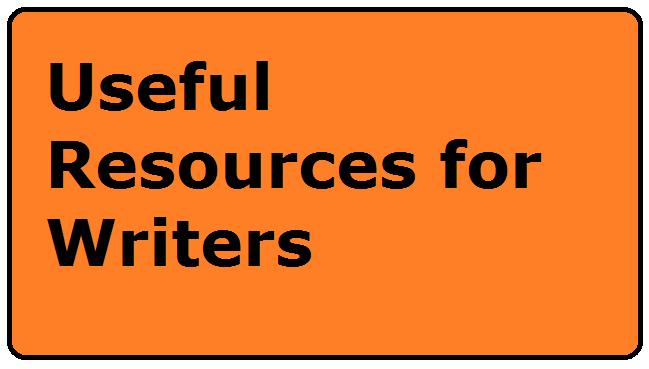 Maybe you've written your own article full of tips and advice? Leave the link in the comments section below. I like reading the blog that you created. 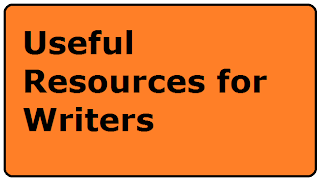 Such clever piece of work on useful resources for writers are very well written and has quality content.